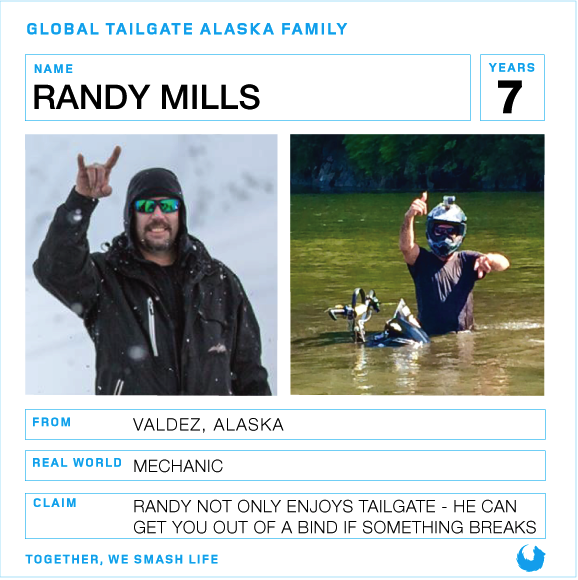 These are the keepers of the real. 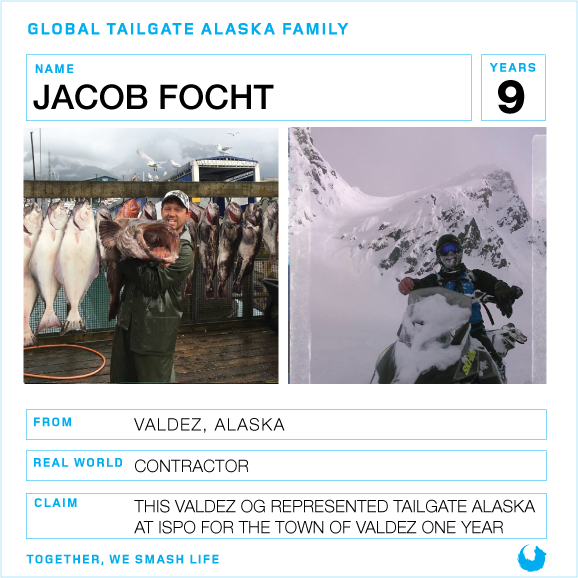 They give more than they take. 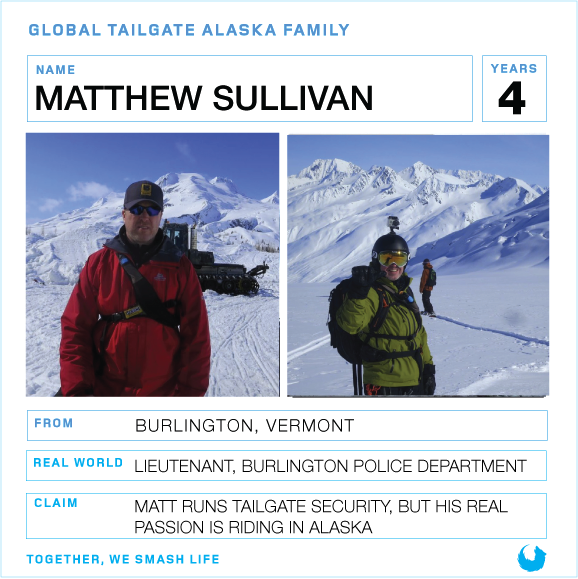 Their passion defines who they are. 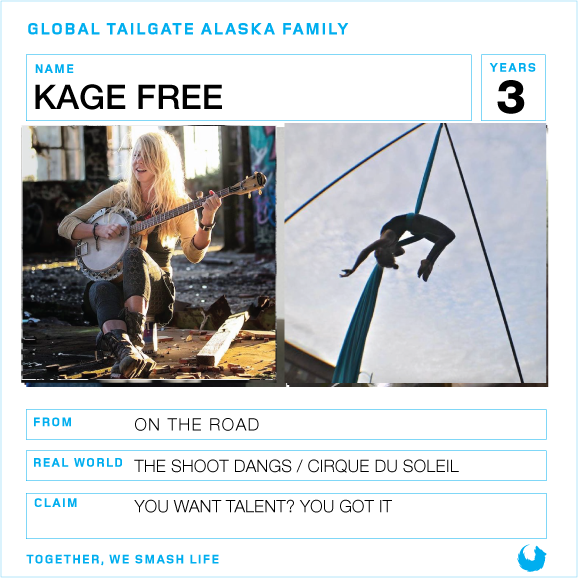 They focus on where they want to go, not on what they fear. 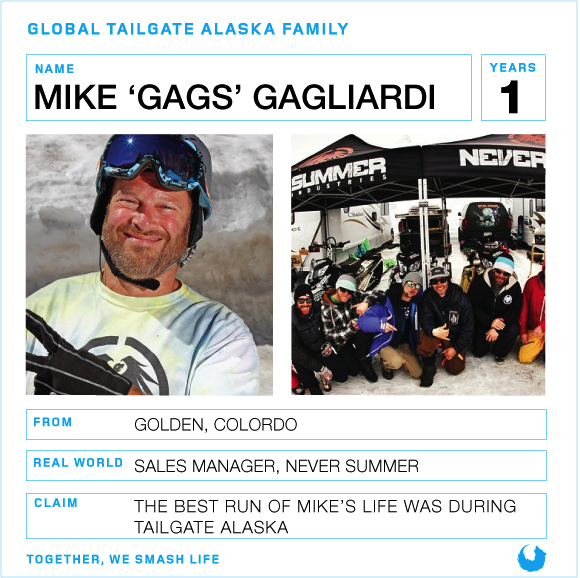 They do not surrender their dreams, they live them. 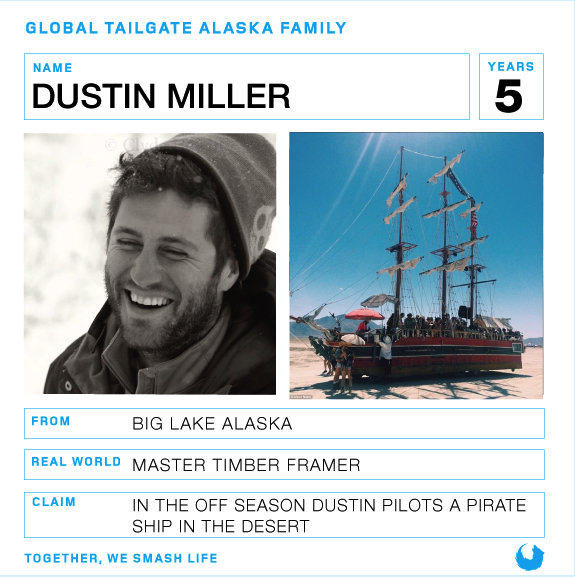 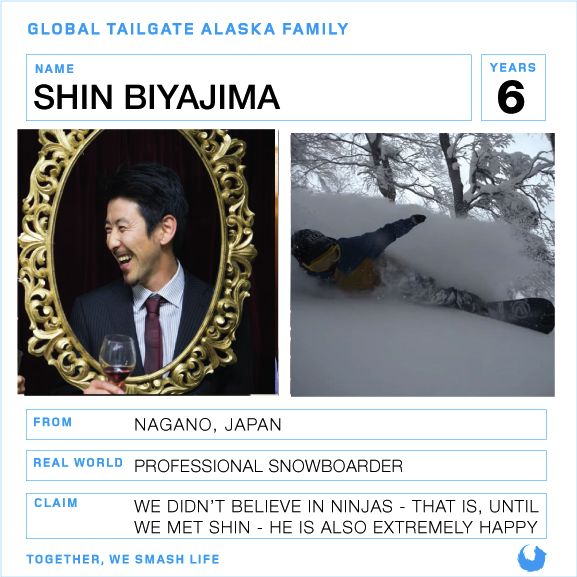 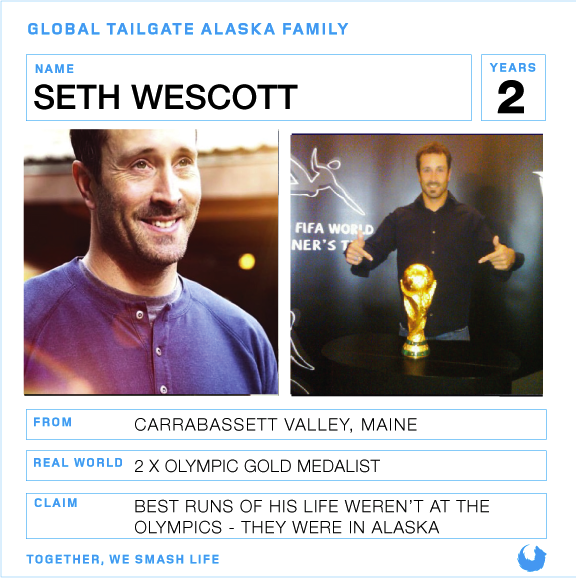 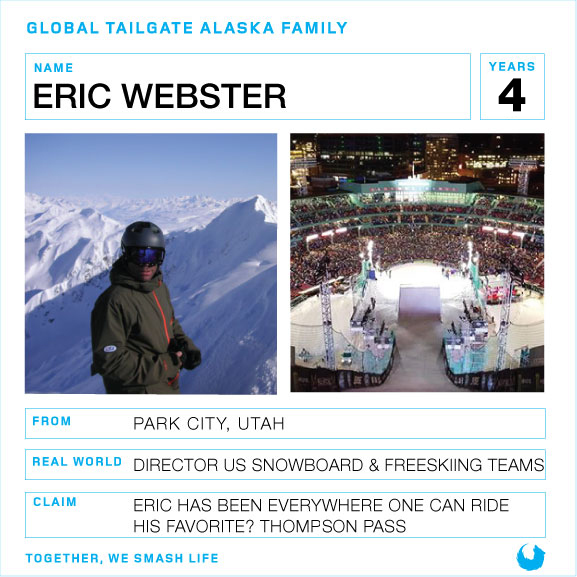 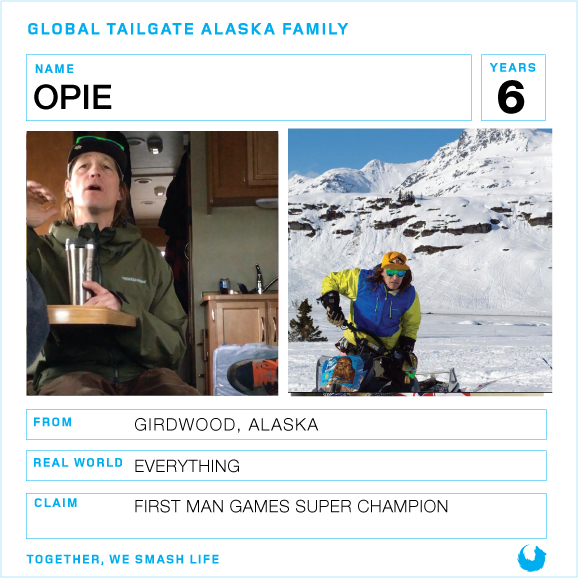 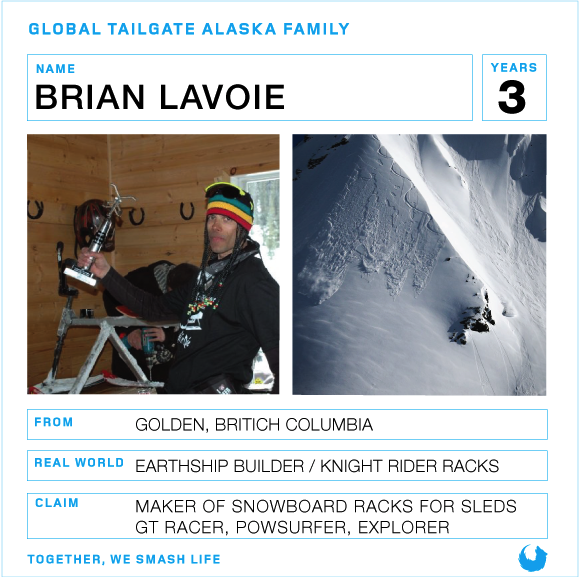 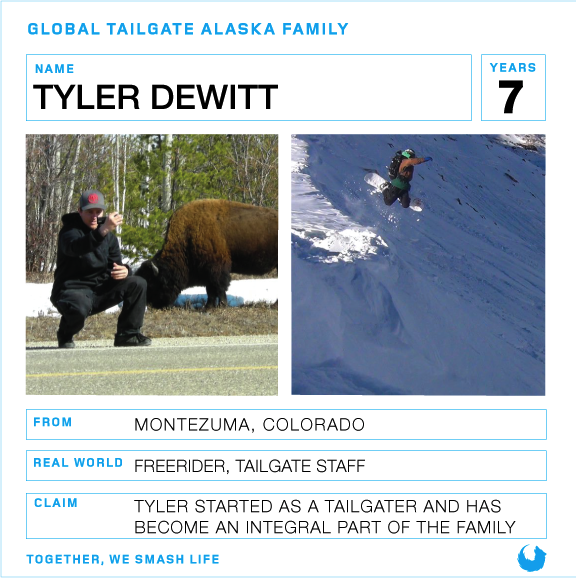 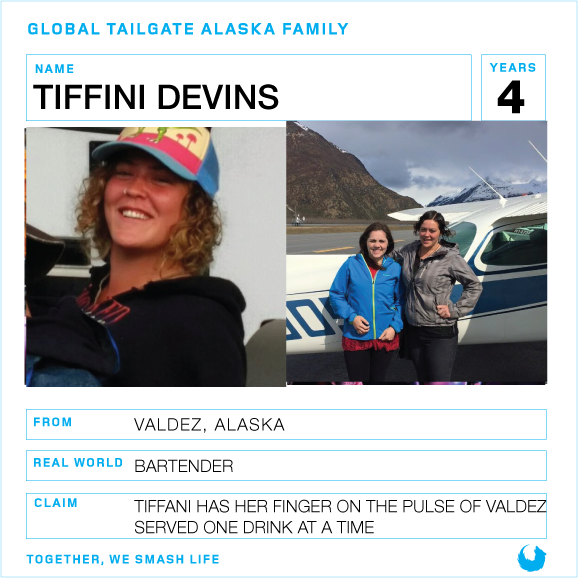 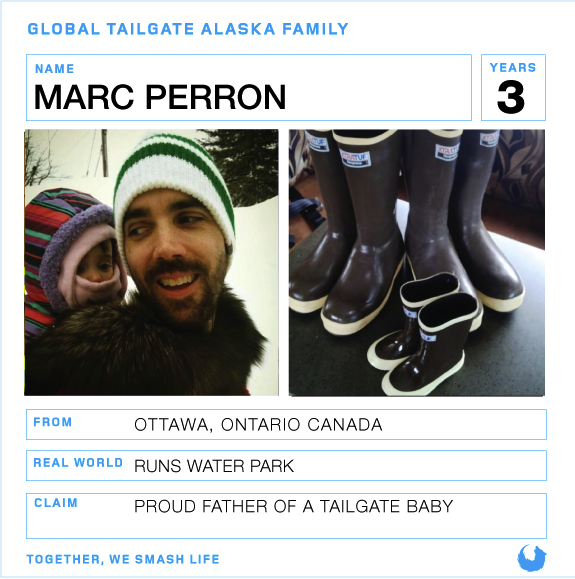 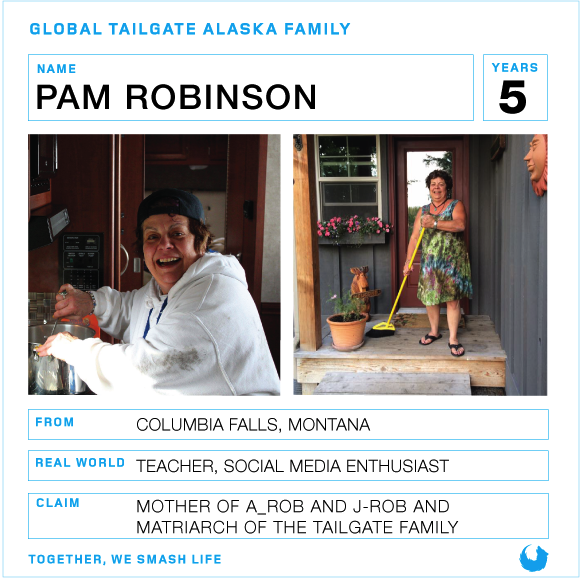 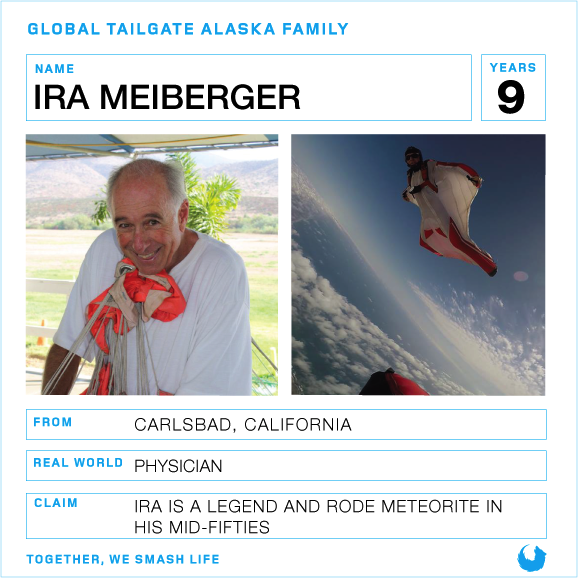 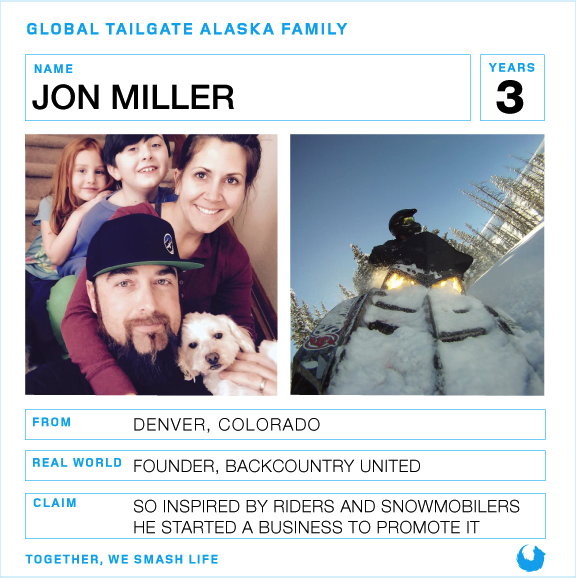 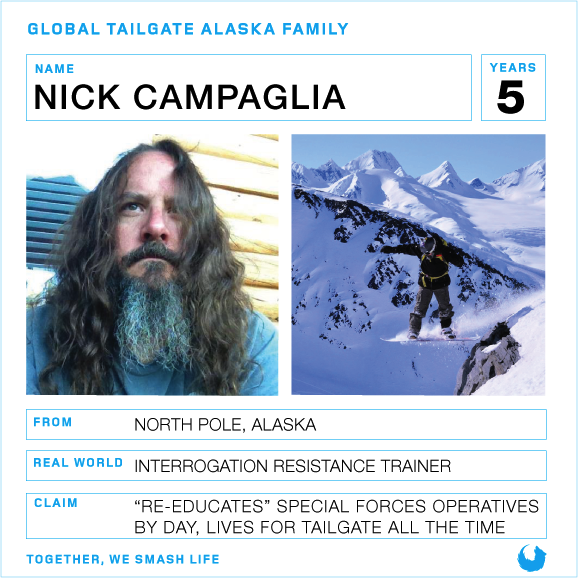 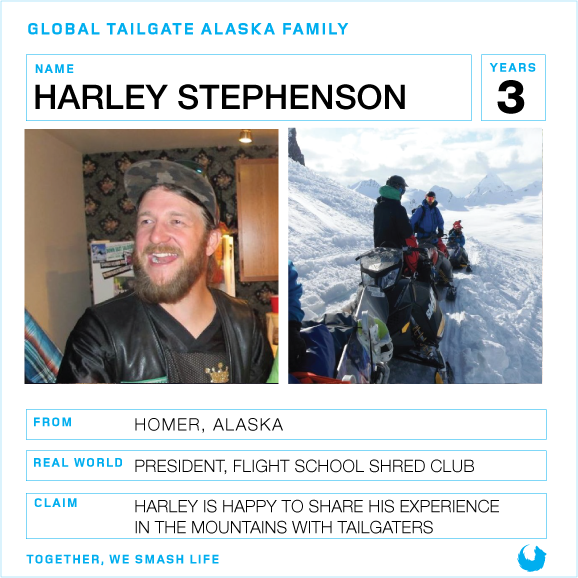 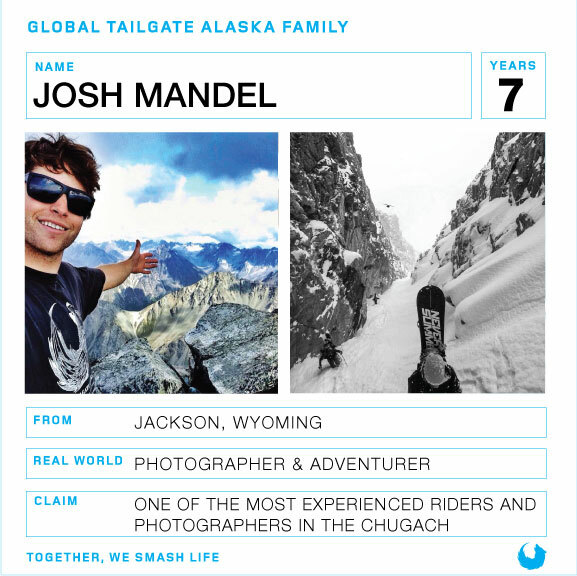 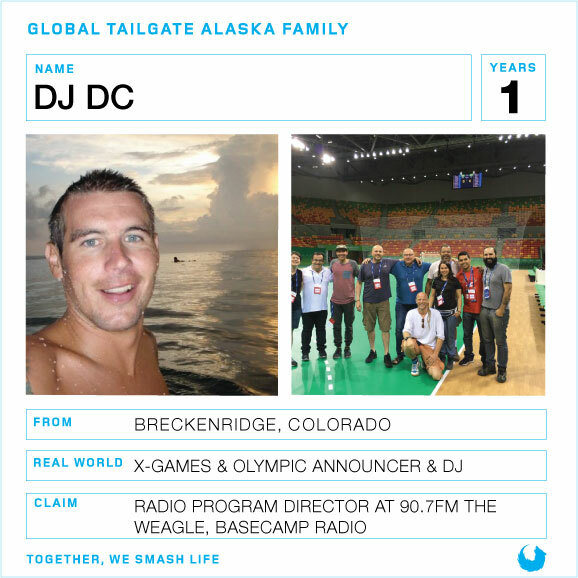 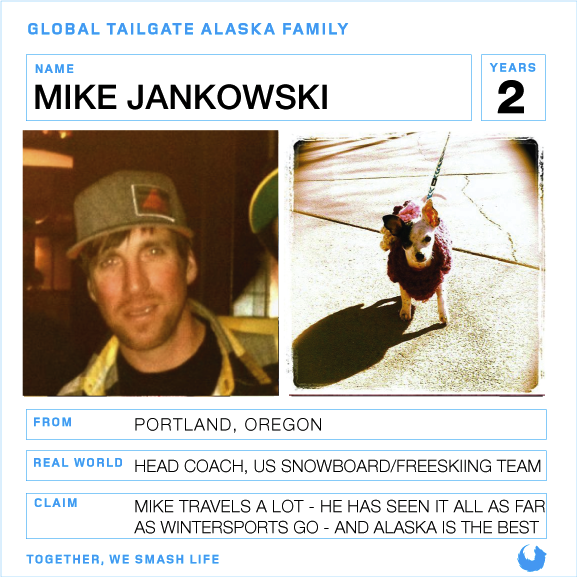 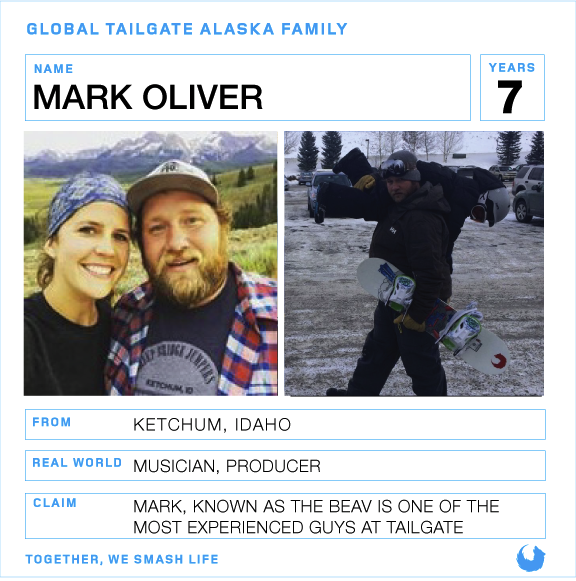 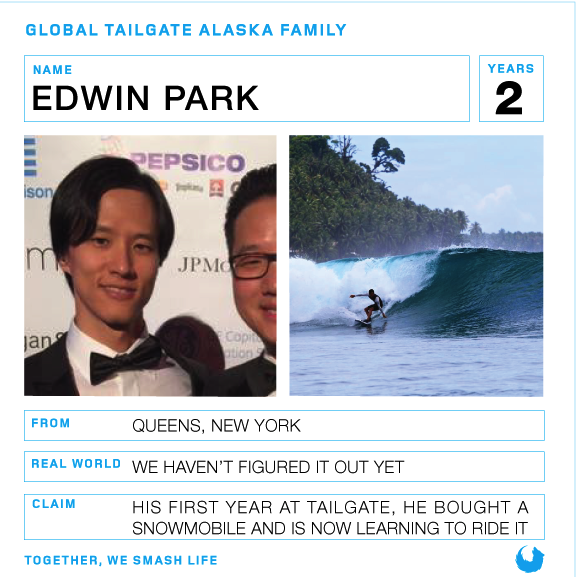 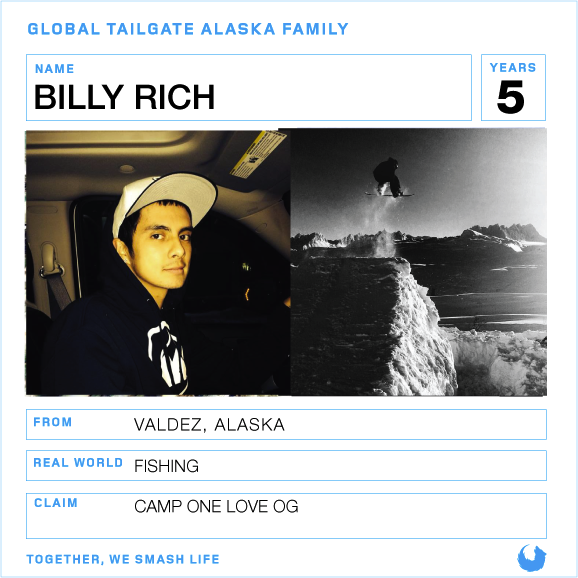 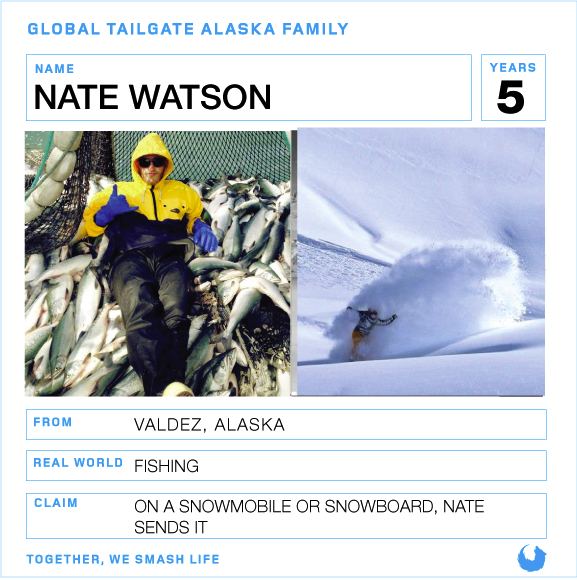 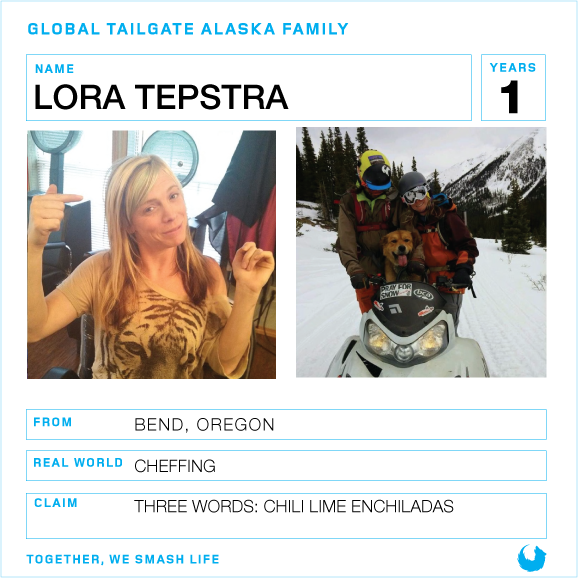 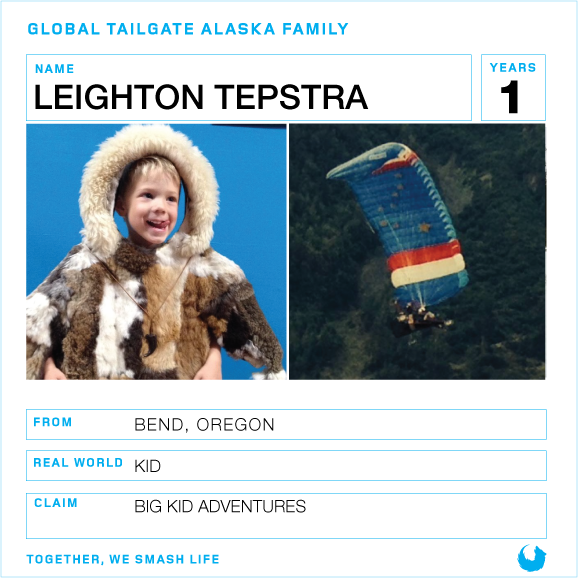 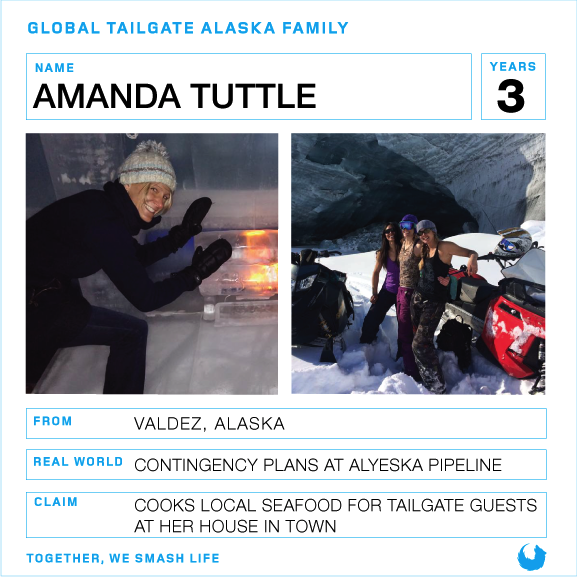 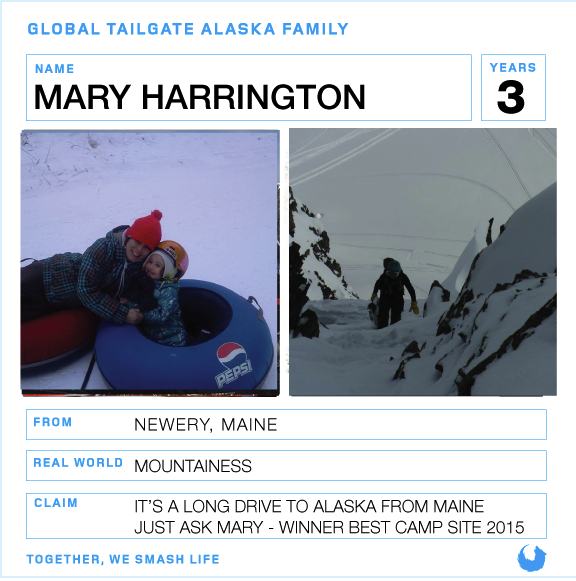 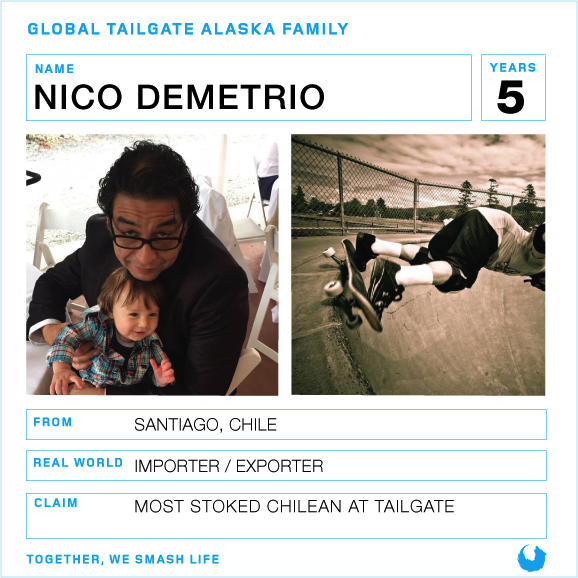 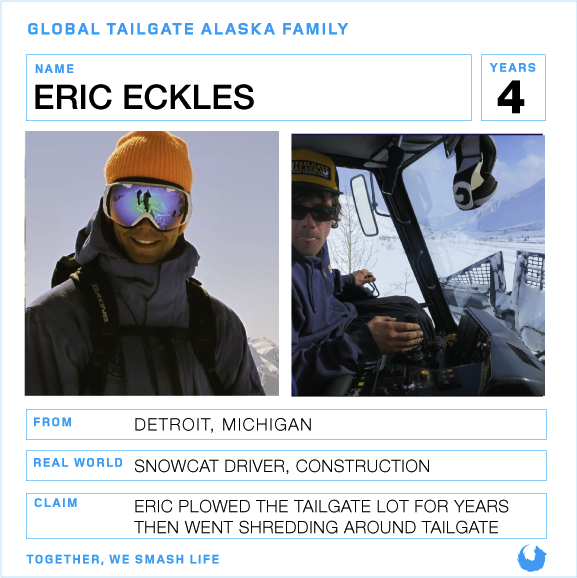 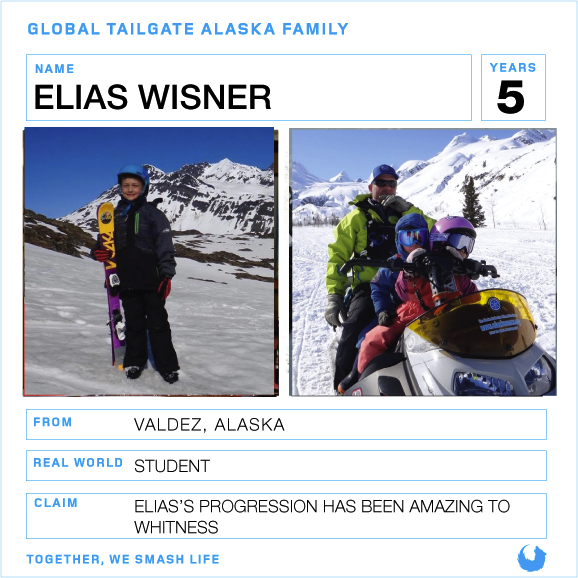 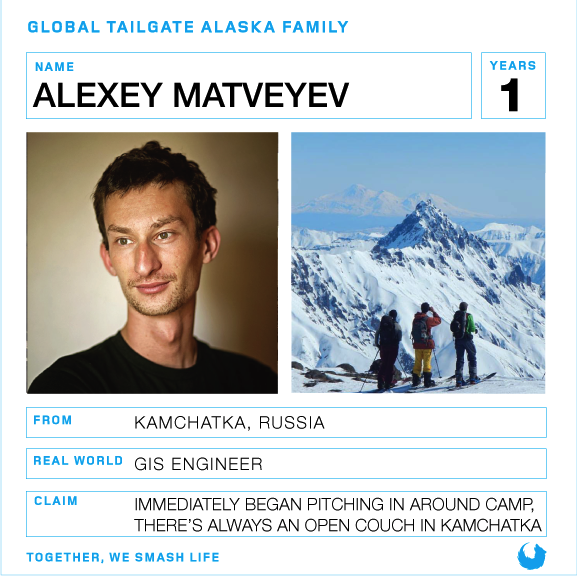 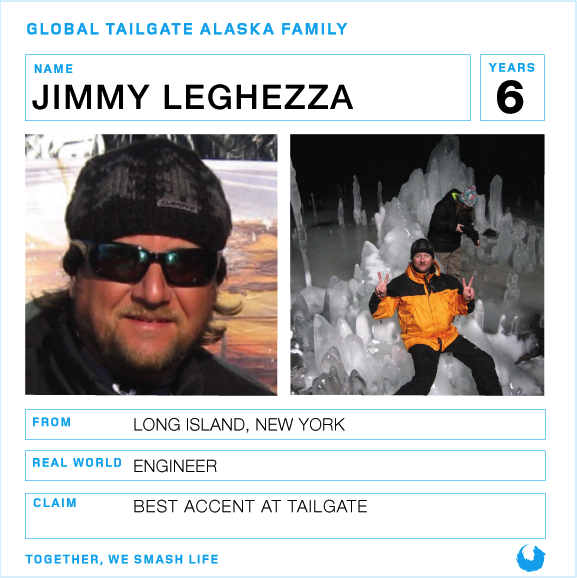 Do you think you have what it takes to join the Tailgate Alaska Family? 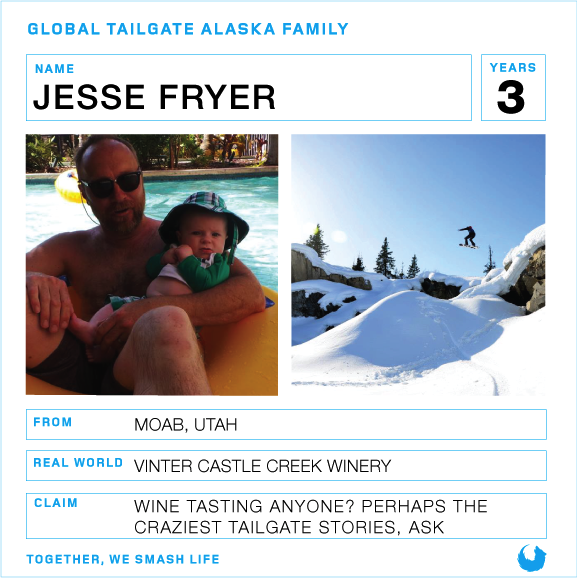 If you got to the bottom and did not find your name do not fret! 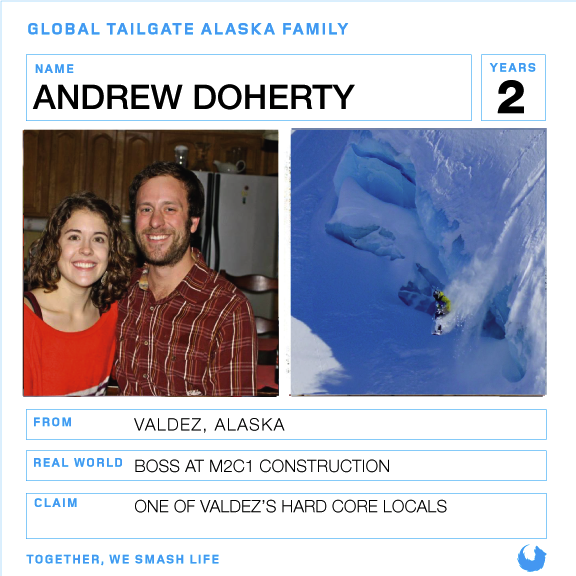 Our family is large and we have only begun showing our gratitude to the people who built this family.